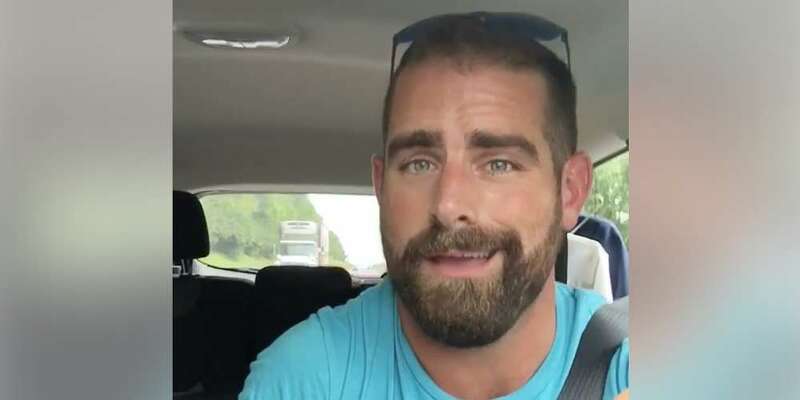 Brian Sims is definitely one of our favorite politicians. He’s a progressive Democrat fighting discrimination. He’s working on “fair pay legislation, a ban on conversion therapy, independent investigators for serious uses of force by police, mandatory body cameras for police, green roof tax credits.” Sims is also trying to make PrEP and PEP coverage mandatory under insurance. And, in between all that, he also finds time to lip sync for his life to The Little Mermaid. This Friday, he reposted a “Facebook Memory” from a year ago. In the video, he’s driving to a campsite, listening to the Little Mermaid soundtrack. But when “Part of Your World” comes on, he can’t help but sell it. You really believe that Sims is Ariel — as long as you accept that Ariel’s got an impressive beard and an SUV. Other posters called for him to be in the Main Street Parade during Disneyland’s Gay Days celebration. 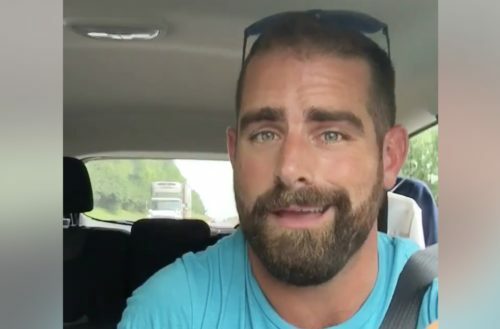 Brian Sims knows all the words to Disney musicals and isn’t afraid to invoke the power of grandmothers on racist bullies. He’s truly the politician we need right now.